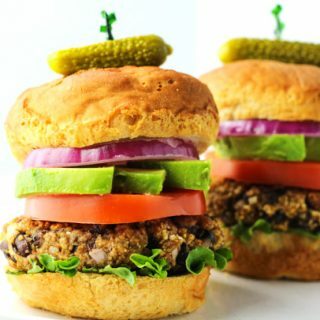 These Black Bean Burgers are so easy to make. They come together in less than 25 minutes and are so delicious! Even meat-eaters will love these burgers! These Tilapia Fish Tacos topped with a homemade Avocado Cilantro Sauce are so addicting, you will want to make these every single night of the week! Spicy Hummus that can be made in less than 5 minutes! 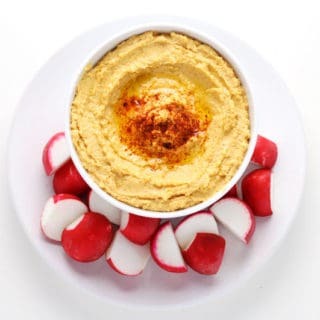 This is my new go-to hummus to make at home, so delicious and so easy! Easy Chipotle Chicken marinated with simple fresh ingredients. 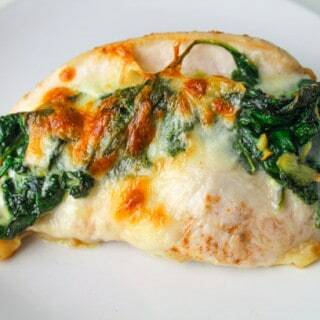 This is perfect for grilling, the Chicken stays so tender, juicy, and is loaded with flavor! 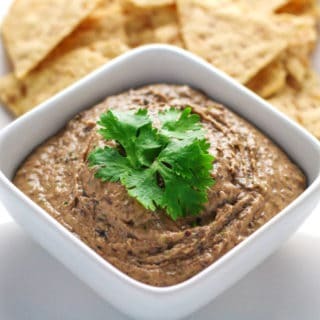 It’s perfect to eat as is, or add it to your favorite Mexican dish! 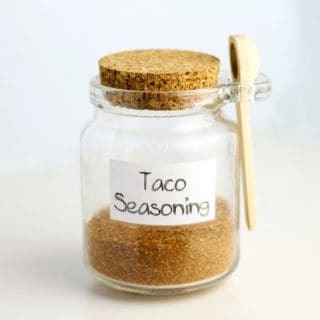 How To Make Taco Seasoning with only 7 ingredients that you probably already have in your kitchen. 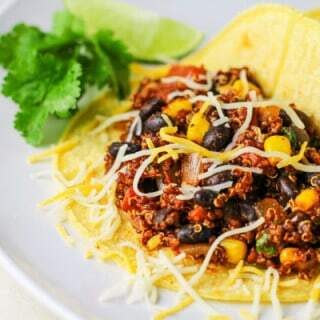 This can be made with Organic spices and tastes so much better than store bought taco seasoning. 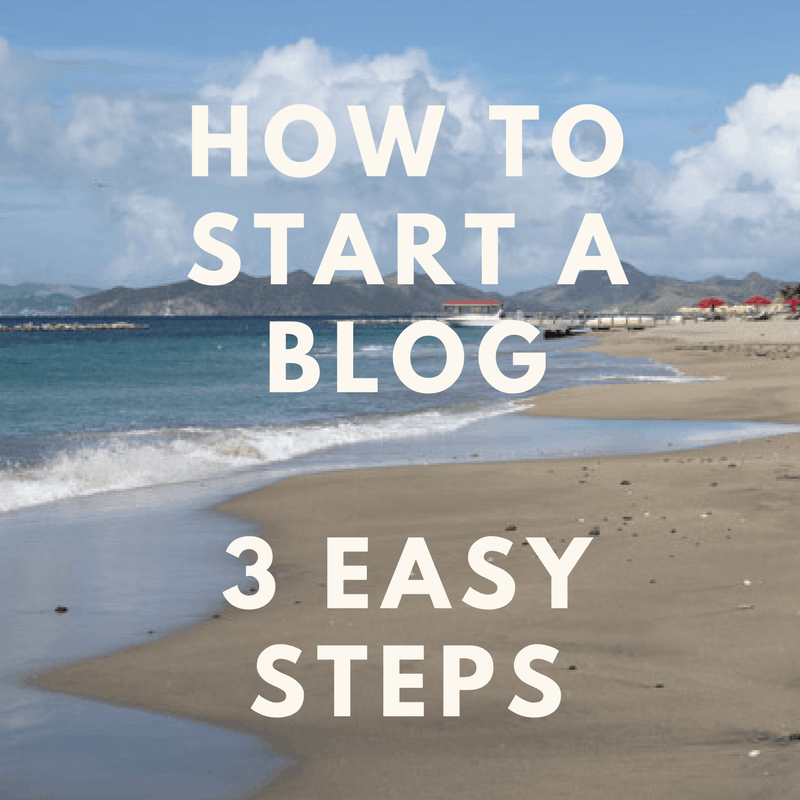 Plus it can be made at a fraction of the price! 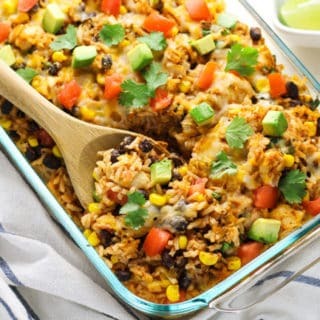 This Mexican Chicken and Rice Casserole is probably one of my favorite easy weeknight dishes to make. 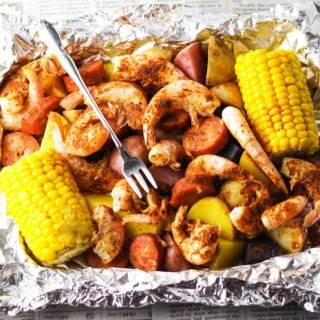 It’s loaded with flavor and can feed a crowd. 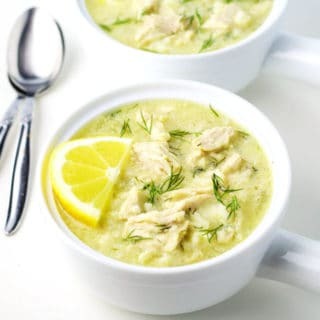 If you don’t have a crowd to feed, this makes great leftovers through out the week! 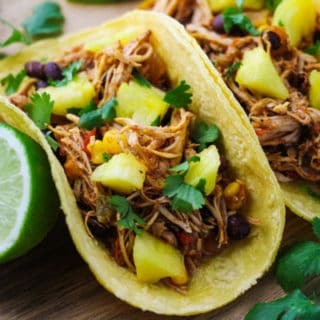 These Slow Cooker Hawaiian Chicken Tacos are perfect to make in the summer when you don’t want to turn the oven on. 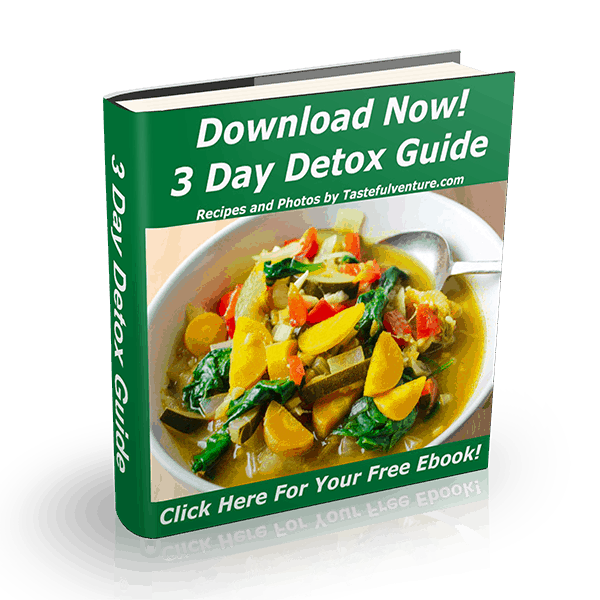 Just dump everything into the Slow Cooker and let it work its magic! This Sunday there’s a little event called the SuperBowl in case you haven’t heard. 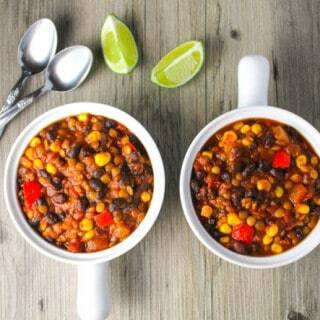 🙂 I’ll be making another big batch of this Lentil and Black Bean Chili for this, because it’s soooo delicious and I ate all of the current batch that I made! Oops!